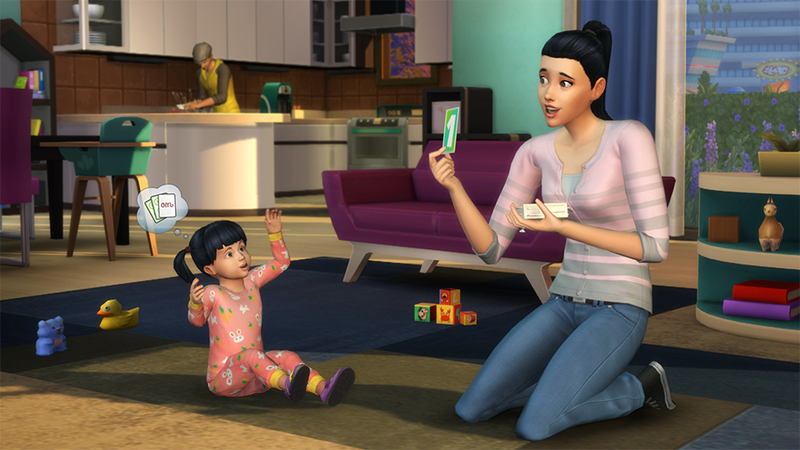 Maxis has finally put toddlers, a life-state that was present in The Sims 3, into The Sims 4. All the way back in 2014, Maxis revealed that The Sims 4 would be lacking a couple of key features that were present in The Sims 3. They were pools and toddlers. This naturally caused a pretty big outrage among fans, and led to a petition. 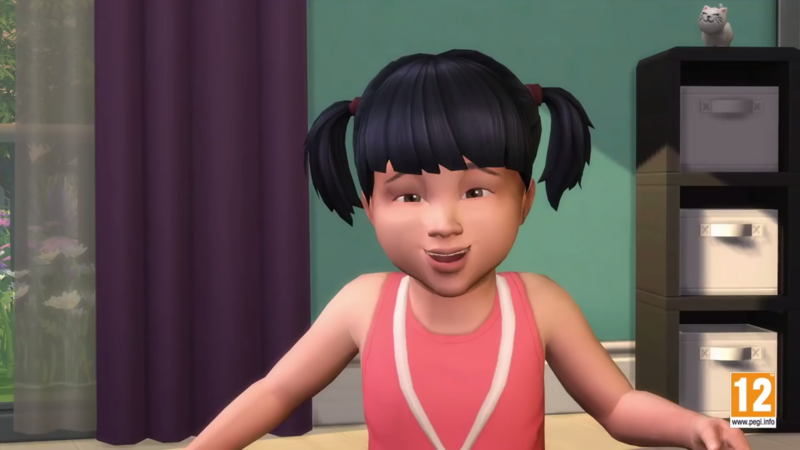 Now, more than two years after the game's initial release date, Maxis has finally delivered, adding toddlers into the game with a free patch. 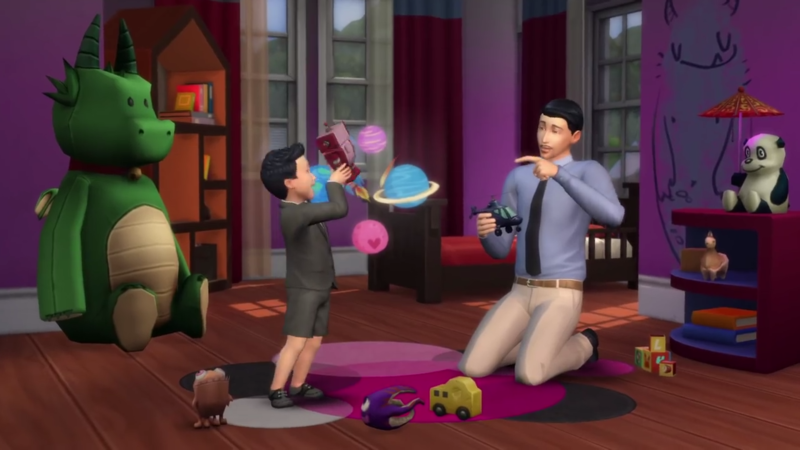 "Today is a big day for The Sims 4," wrote Maxis in a blog post. 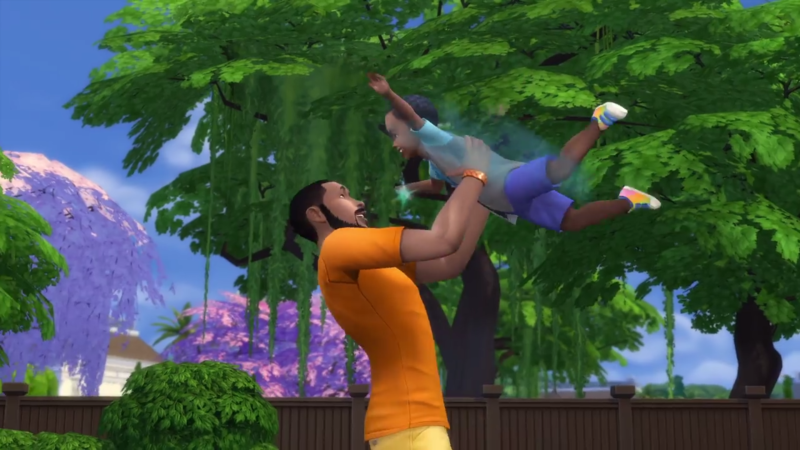 "We're excited to announce the biggest update for The Sims 4 to date, and it comes in a surprisingly "little" package. 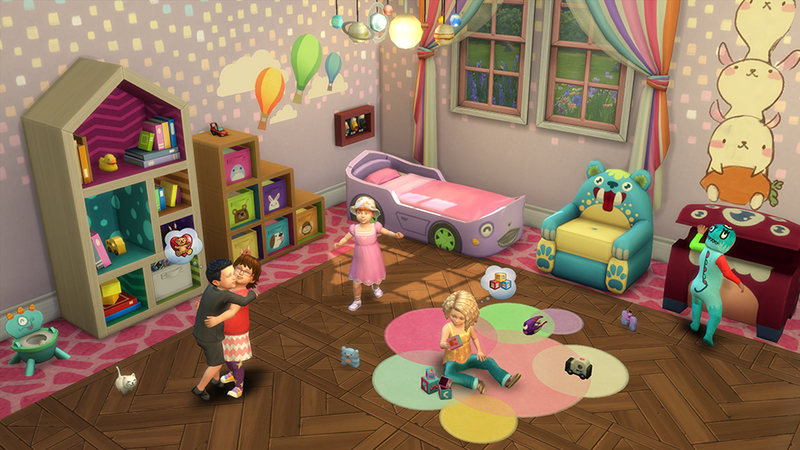 Toddlers* are available as a free update for you to download into your game right now!" "I'm not exaggerating when I say we've been talking about this particular update for years. We just had to find the right time, resources and design to allow us to start the heavy process of actually building and bringing Toddlers to life. And believe me when I say it has been really REALLY difficult to not talk about this as we worked to get it right," it added. Maxis certainly isn't joking about the size of this updated: you'll need to set aside 1.9GB to download it. The update adds the toddler life state alongside 6 toddler hairs, 2 toddler hats, 3 toddler glasses, 8 toddler tops, 6 toddler full body outfits, 8 toddler bottoms, 3 toddler body accessories and 3 toddler shoes. 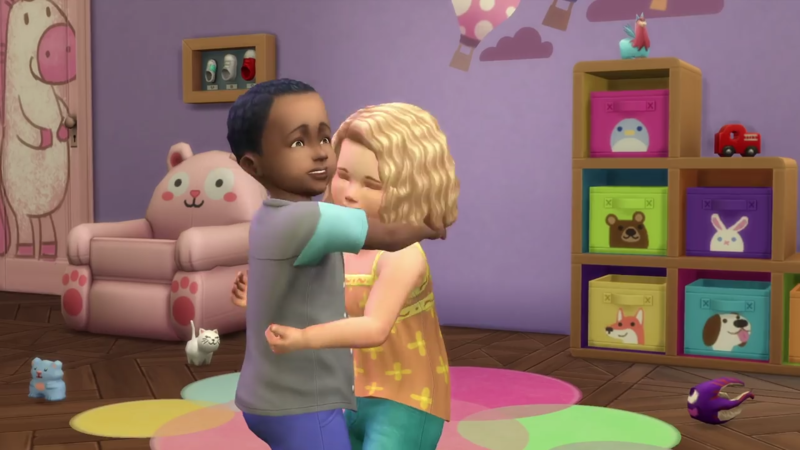 There are also 8 unique toddler traits and 19 toddler-specific new items. What do you guys think? Is this too little, too late? Will it make you boot up The Sims 4 again?